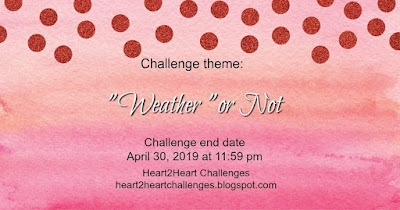 "Weather" or Not , are you ready for this challenge? 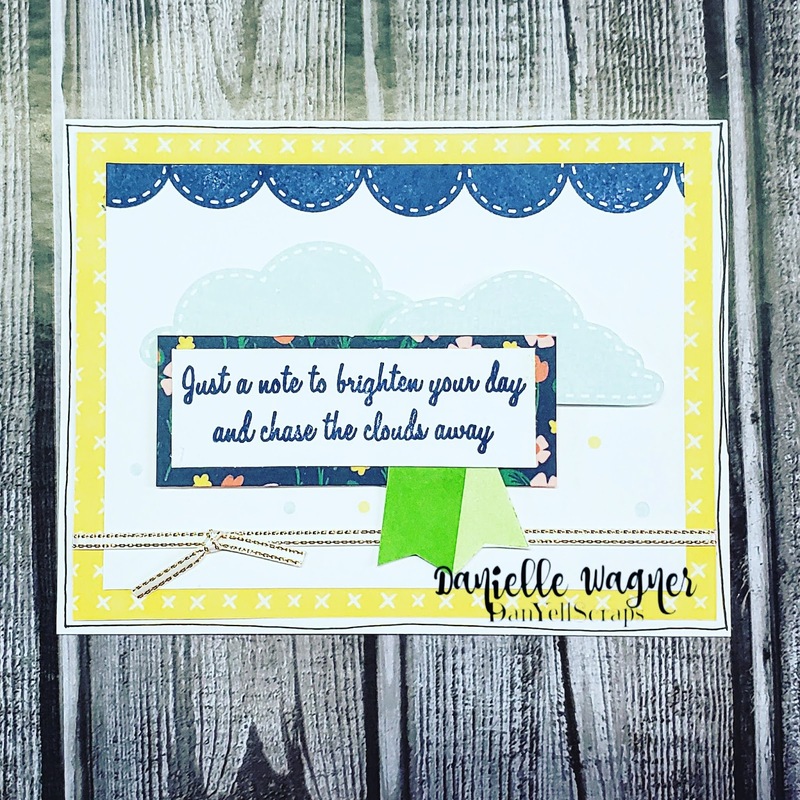 Back with another H2H challenge! 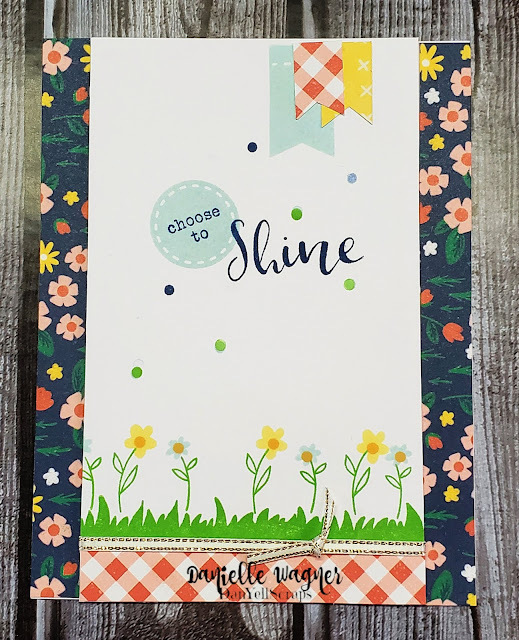 My inspiration for your challenge are the cards from the Choose to Shine card Kit. Let me tell you a little bit about this kit. Each kit contains all the materials needed to create 12 cards. You'll walk away with 6 cards each in two different designs. 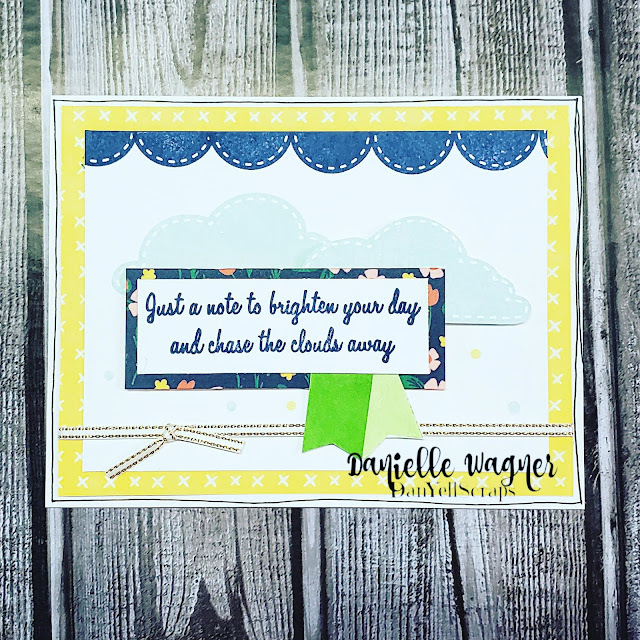 Plenty of scraps to creatively make more cards, along with instructions and an adorable stamp set. 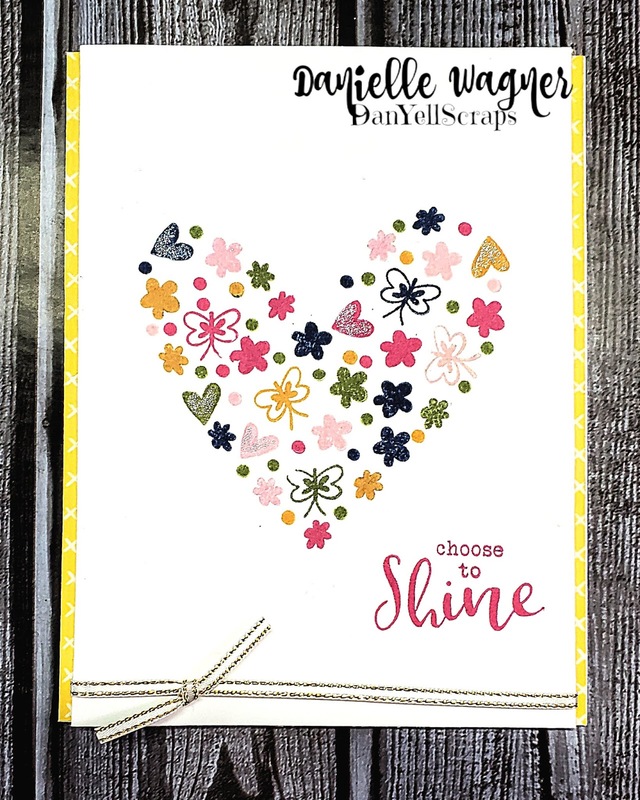 The first two cards, are the designs offered. The third card, is my take on the stamp set beyond the kit. 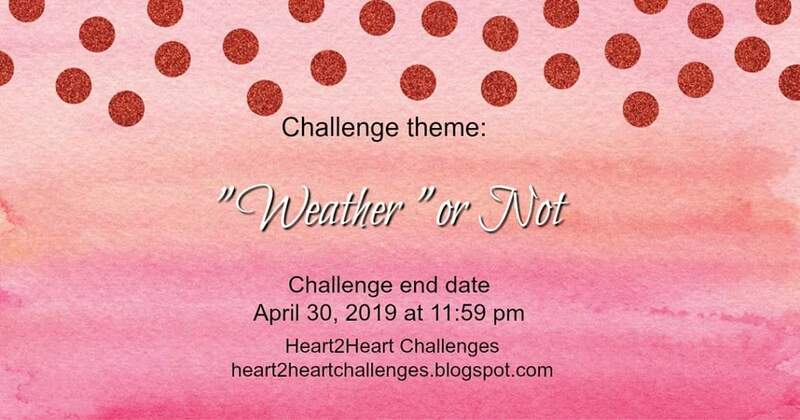 Thanks for stopping by and don't forget to enter all the H2H challenges, there is a new one posted each week!